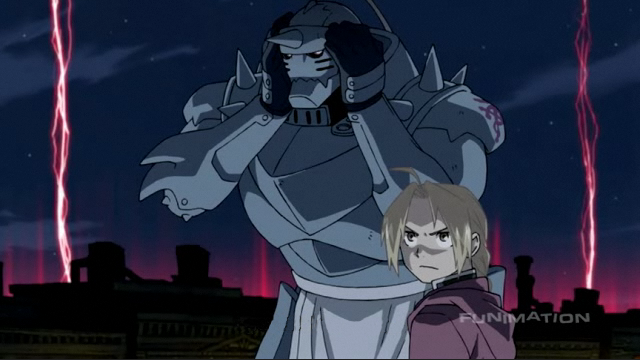 I just learned today that Japan is airing a new Full Metal Alchemist anime series. 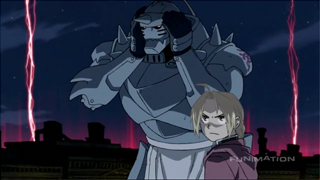 Full Metal Alchemist is an on-going manga series that was adapted to a 51-episode anime with a subsequent movie. Unfortunately, the original series and movie only had a few volumes of manga at the time to use for the storyline. Instead of waiting for more volumes to be written, the production studio decided to write their own story, which angered many original fans of the manga. Personally, I did not read the manga until after I finished watching the series. I wasn’t thrilled by the ending, but I did like the series. However, once I started reading the manga (which you can do for free, if you are so inclined) , I realized just how different (and inferior) the anime storyline was from the manga’s. So the new anime was created with the intent of following the manga more closely. But it doesn’t follow the manga in lockstep (like the Hellsing Ultimate OVAs are doing, another series that had a similar problem with its first anime run). 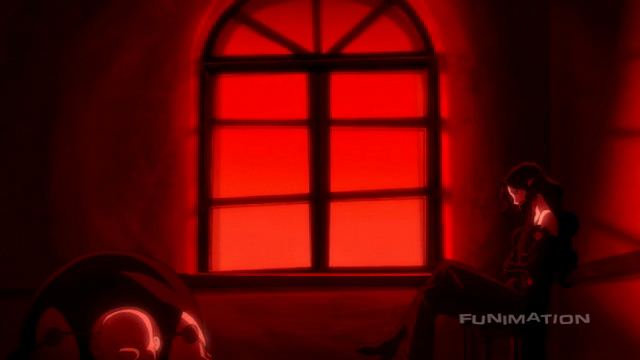 The first episode, for instance, never appears in the manga. But it does a good job of introducing a lot of the characters and sketching out the various relationships between them. You might be wondering how I know what happens in the first episode. It’s because I just watched it online through the US distributor! Funimation announced that they will release subtitled versions of the episodes online within four days of the original Japanese release. There are currently five episodes online (I have only watched the first). The fact that the episodes are subtitled may turn you off to watching the series online, but personally I am excited to get to see the series now that I have become more of a follower of the manga.